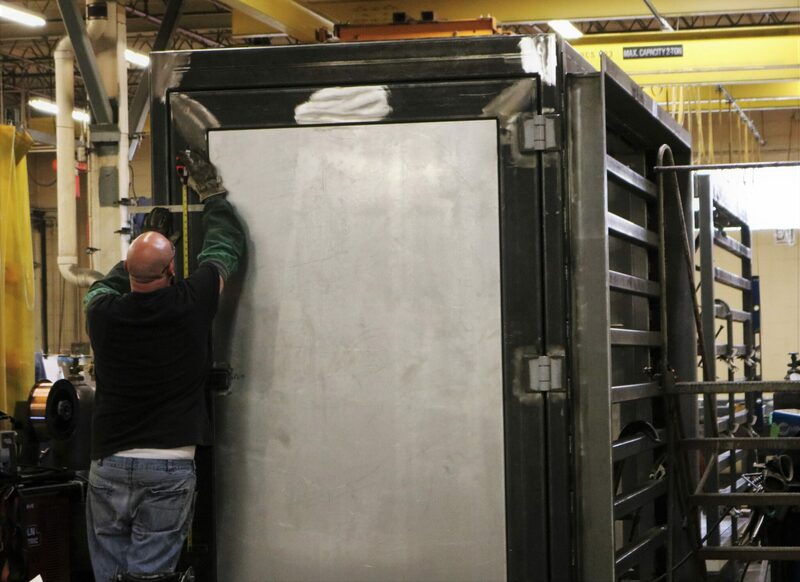 Blackstone has the ability to fabricate a variety of large sheet metal components for the transportation industry. We produce products for locomotives and passenger cars. See below for a list of items we have created for our customers. 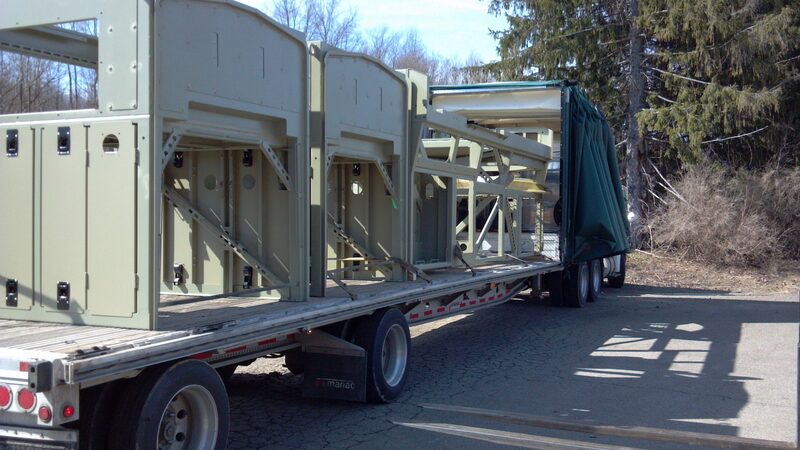 Submit an RFQ for transportation components to get started on your own project!